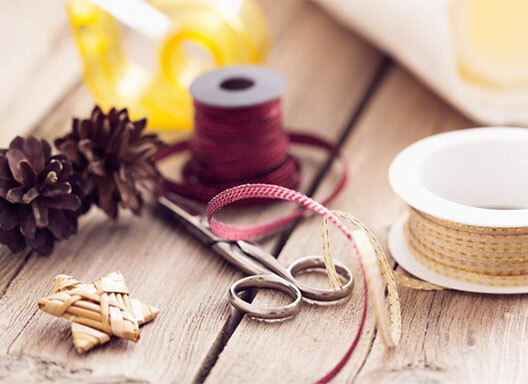 Free Design Service! 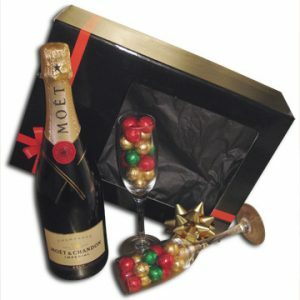 Incorporate your corporate logo and colours at no extra cost! Take advantage of these special offers. Happy hampering. 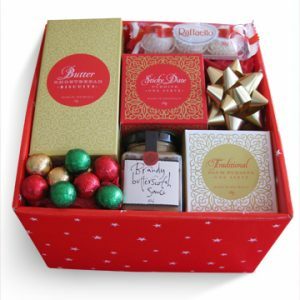 Does Someone You Know Need a Gift? 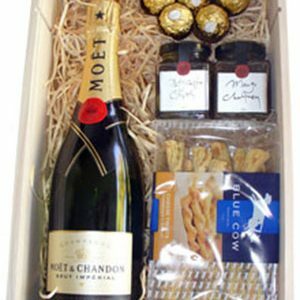 Need a corporate hamper and can’t find exactly what you want? 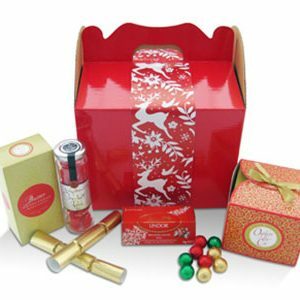 Are you sick of giving every single one of your friends the same old bottle of wine or gift coupon? 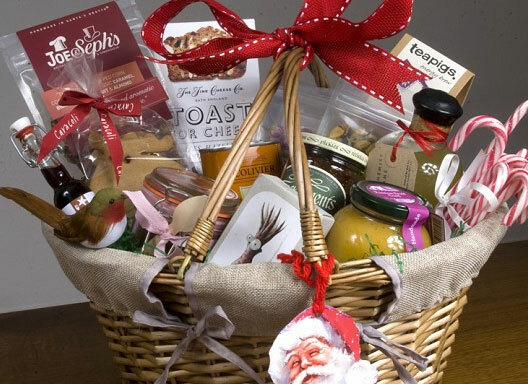 If you want to give people a present they can truly treasure, a hamper is the perfect idea. 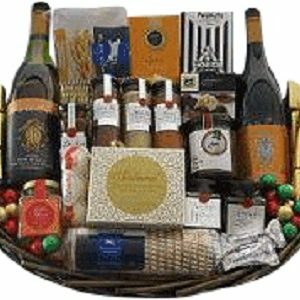 We sell gift hampers in Perth and throughout the entire country that will entice the young and the old. 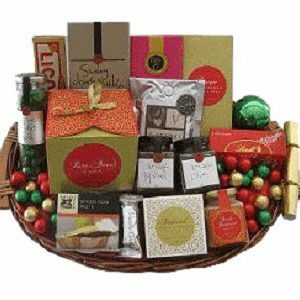 Looking for the perfect Christmas hampers in Perth? If you have a big family you know how hard it is to get everyone the ideal present. 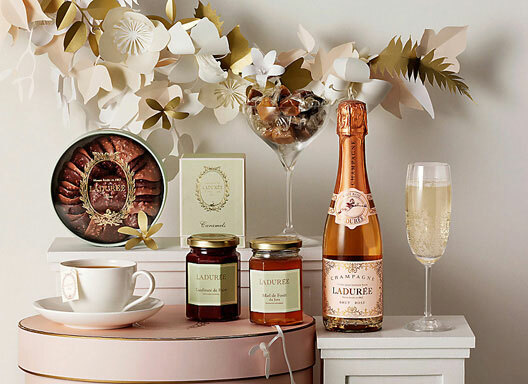 With our hampers you can find the perfect gift for mum dad, your siblings, grandparents and almost anyone you could think of. 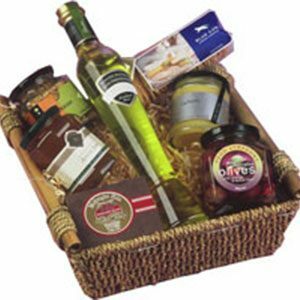 Traditionally gift hampers or baskets are a collection of items, centred around a theme and presented as a gift. 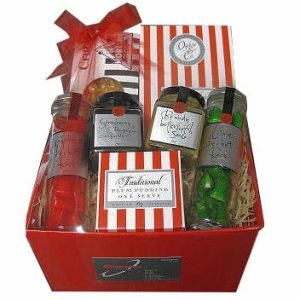 They can be designed for a single person or a whole family and even for a group to share, making them a perfect gift for any occasion. 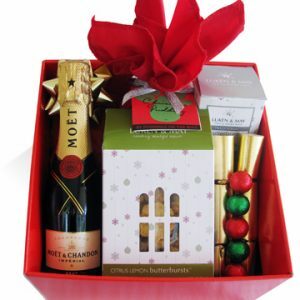 Based in Perth, Western Australia, Plum Gifts’ stylish hampers use only the best products. 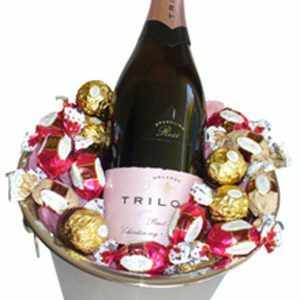 So, whether you are looking for corporate gifts or hampers, baby hampers, gourmet hampers or holiday hampers, our custom designs and service will always set you (and us) above the rest!